At PDM University - an empowered and engaged institution - we're constantly 'going beyond' and investing in every facet of our culture in a bid to demonstrate our commitment to becoming the competitive, responsive and resilient community that will help you fulfil your potential during your time with us. PDM University is home to one of the world’s top class education technologies in the globe. Here, the students not only get the chance to experience some very good facilities but also explore their minds in different fields. Every moment that the students spend in the campus help them in shaping their bright future and developing ultimate skill set.  We understand that going to university is life-changing, and at PDM we aim to provide a first-class experience for students. 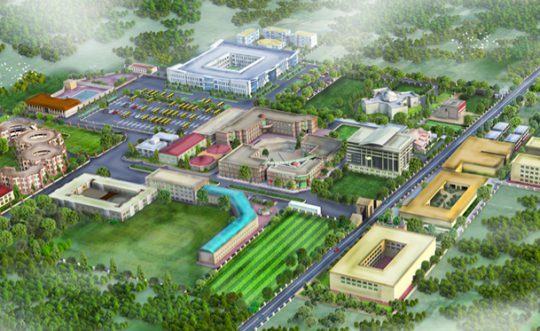 PDM Group of Institutions is spread over 95 acres of land and is surrounded by beautiful trees and green landscapes. The campus is ideally located in pollution free environment and has the country’s finest atmosphere to live in. PDM Group of Institutions is spread over 95 acres of land and is surrounded by beautiful trees and green landscapes. PDM provides its students with the opportunity to remain connected to the outside world with its unified wireless communication network spread throughout the campus. With over 100 Access Points providing smooth wireless Internet connectivity, the campus is India’s one of the most advanced technical campuses. PDM Group of Institutions is among one of the few top educational institutions with over 85% of overall student placements. 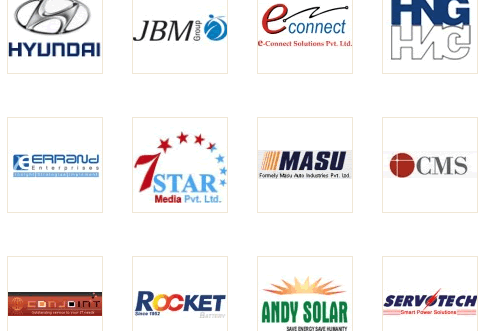 In these last 18 years, PDM has produced India’s one of the finest leagues of corporate leaders who have established their names in the world’s most renowned companies such as Cisco, IBM, Accenture, Cognizant, TCS, Infosys, HP, Dell, Microsoft, Larsen & Toubro and many more. PDM provides one of the fastest and smoothest network to its students with the help of the networking giant CISCO, which has helped the institution in developing a seamless network throughout the campus. 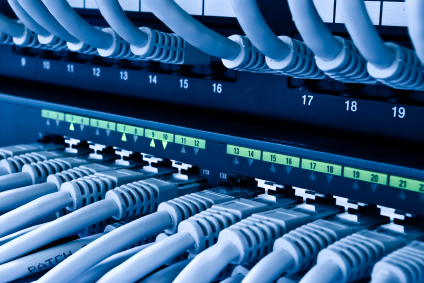 Every single part of the campus is connected with 10 Gigabits of Fiber Optical Cable connecting more than 500 powerful networking devices including Switches (L2 & L3), Routers, Servers (Blades, Xeon), and Firewalls (ASA, WSA, UTMs). 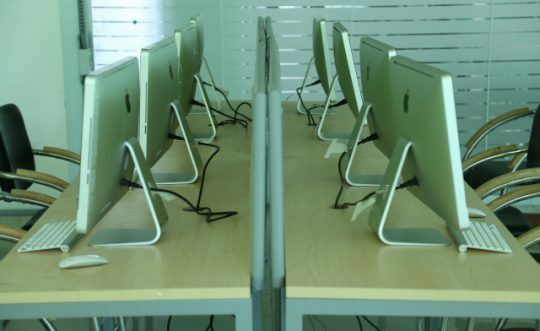 PDM has also set up an Apple iMac Lab that not only let the students develop different applications but also gives them the opportunity to sell their developed application over the Internet in every part of the world at no extra cost. This means that the students can start earning from the day 1 as soon as they become the part of PDM fraternity. The lab is home to latest equipment from Apple which includes Apple Tv, Macbook pro, Ipad Air etc. Another great technology implemented within the campus is learning through Ipads. PDM provides its students with these beautiful devices at the time of admission, which help the students to carry all their courseware along with them. Moreover PEDS (PDM Educational Directory Service) provides students with up to date information regarding their course (timetable, notes, exam papers etc.) on their Ipads as well as other devices.